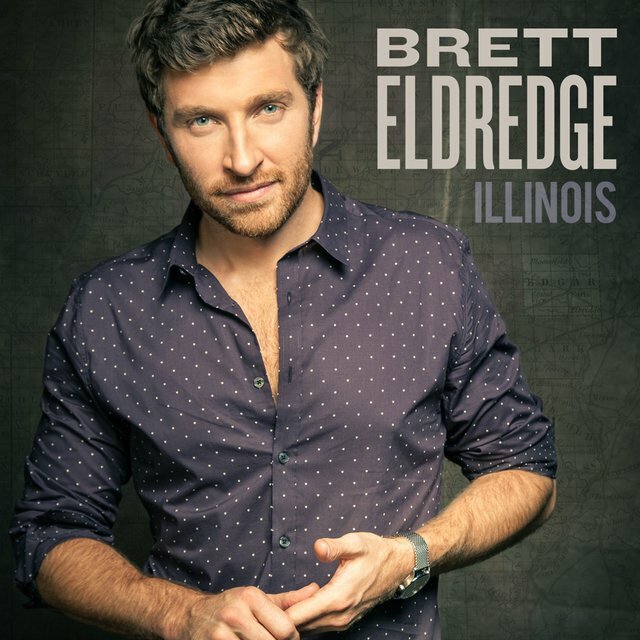 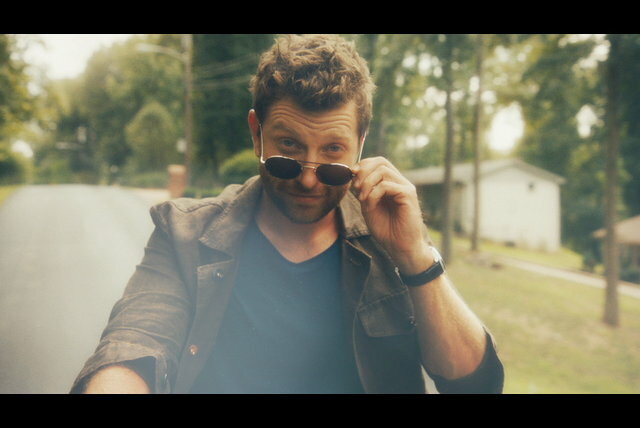 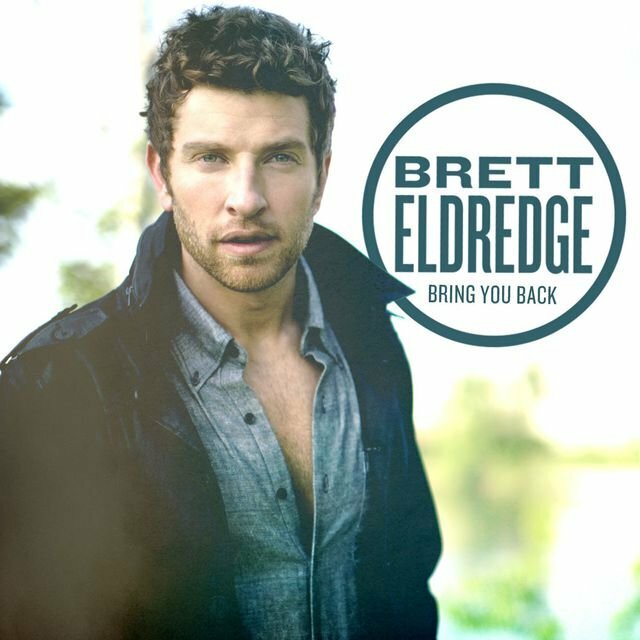 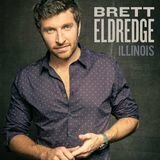 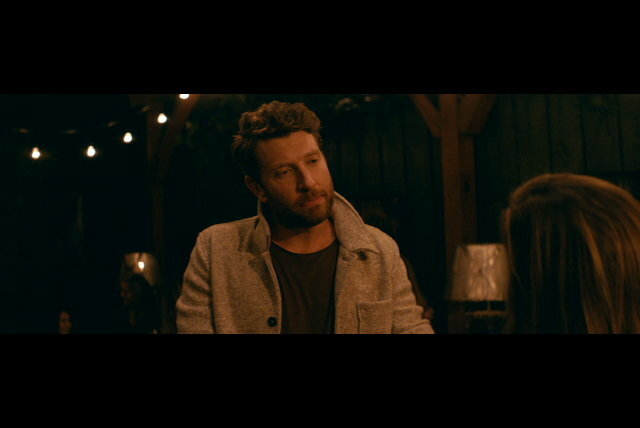 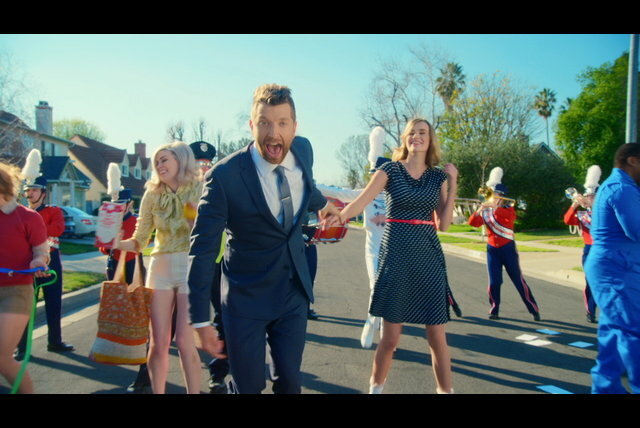 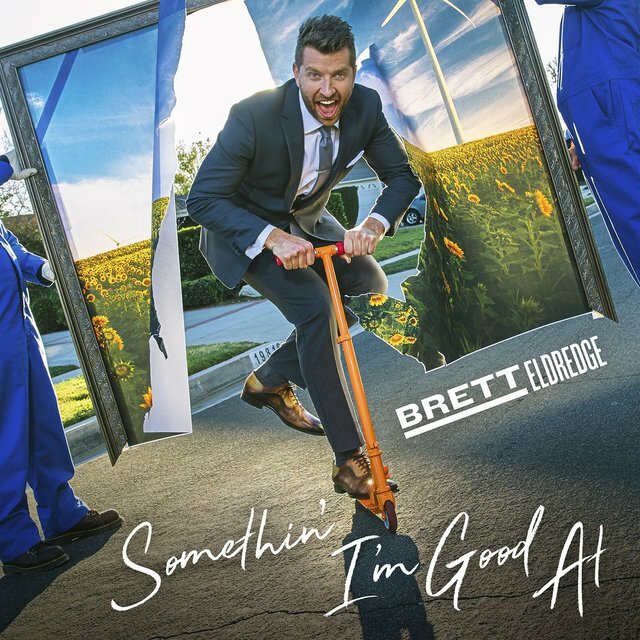 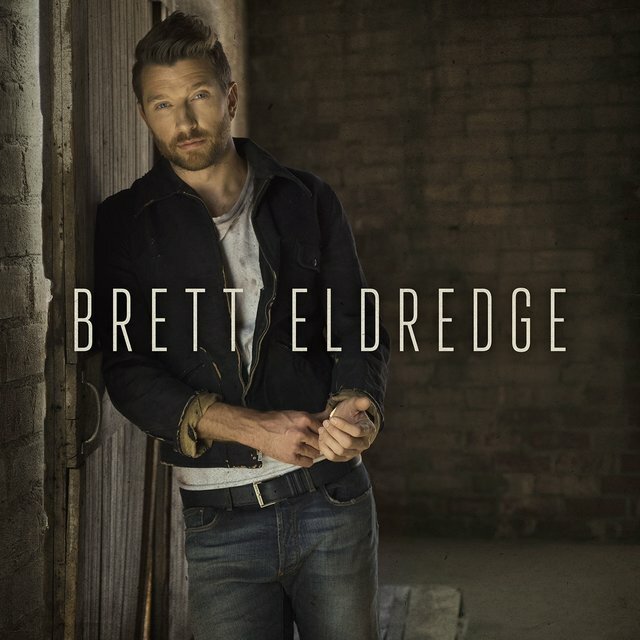 Singing country music with a soulful edge and more than a dash of pop polish, Brett Eldredge was born in Paris, Illinois on March 23, 1986, and grew up listening to singers Ray Charles, Frank Sinatra, and Bobby Darin. 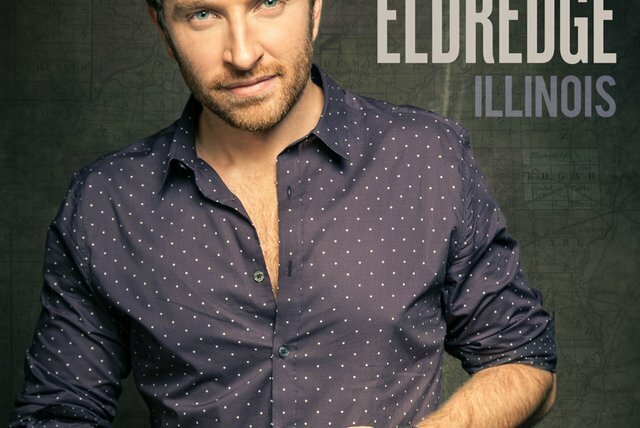 After hearing Brooks & Dunn at the age of 16, he became fascinated by country music, a fascination that stayed with him when he began attending Elmhurst College in Chicago. 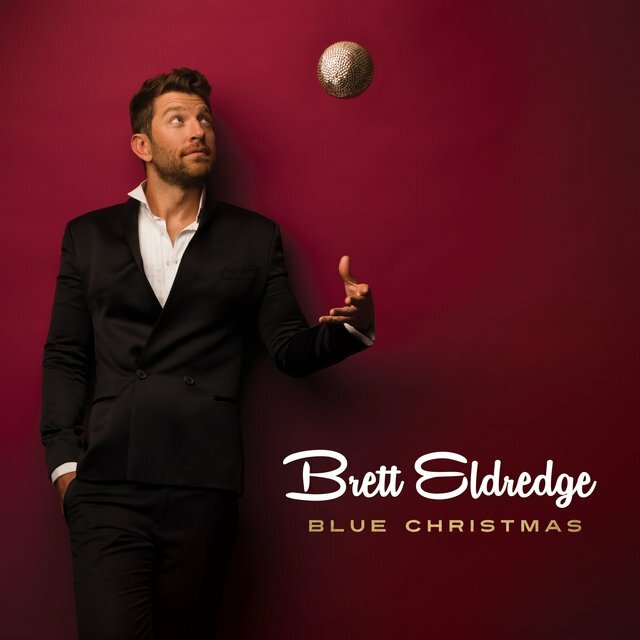 After a trip to Nashville, where he heard his cousin Terry Eldredge (a veteran of Dolly Parton's band and a member of the Grascals) play at the Station Inn, Eldredge was inspired to transfer to Middle Tennessee State University, immersing himself in the vocal stylings of country singers like George Jones, Ray Price, and Vince Gill. 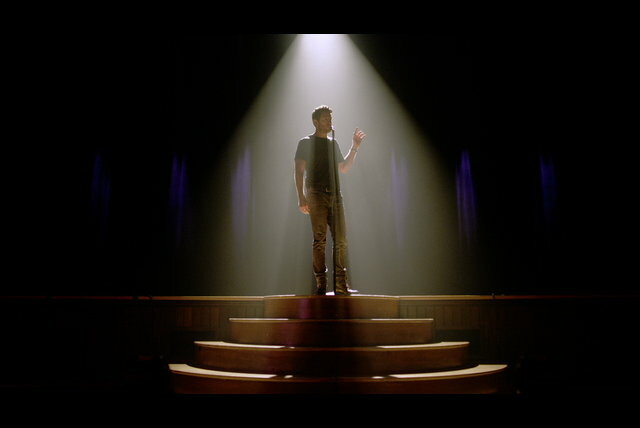 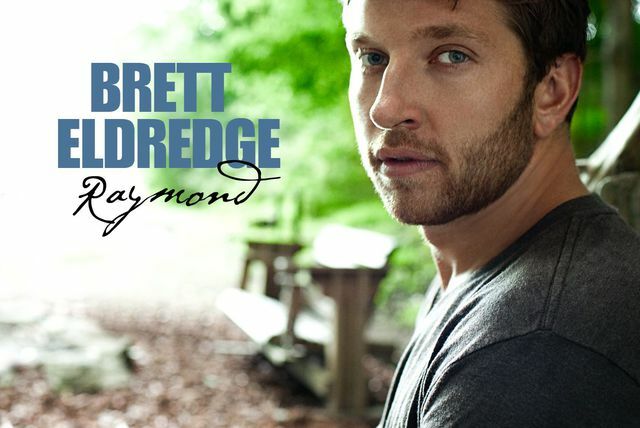 He also began working on writing his own material and started performing at songwriter nights in the Nashville area. 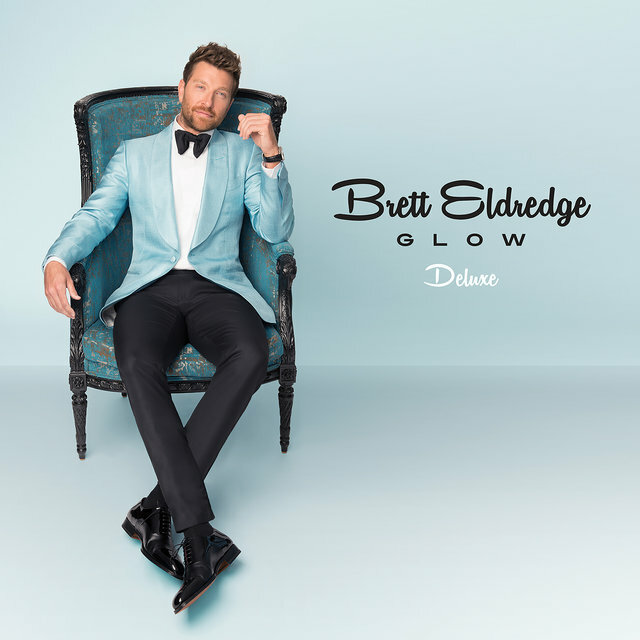 Eventually he was introduced to producer and publisher Byron Gallimore, who signed Eldredge to his publishing company and encouraged him to keep writing songs. 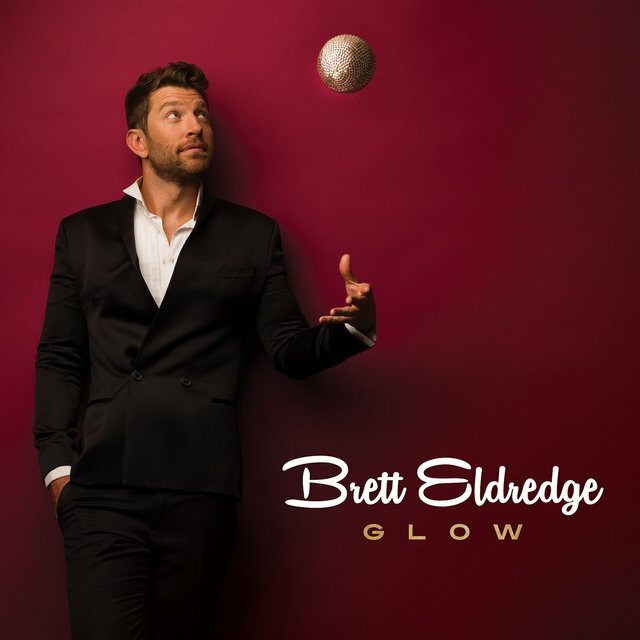 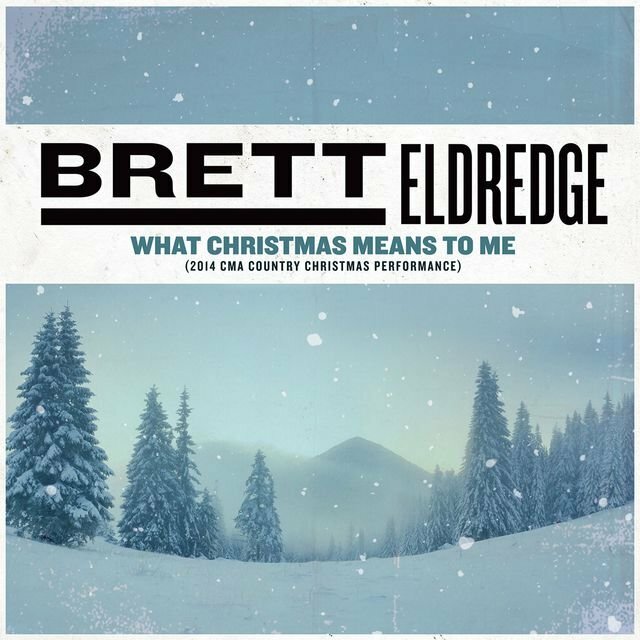 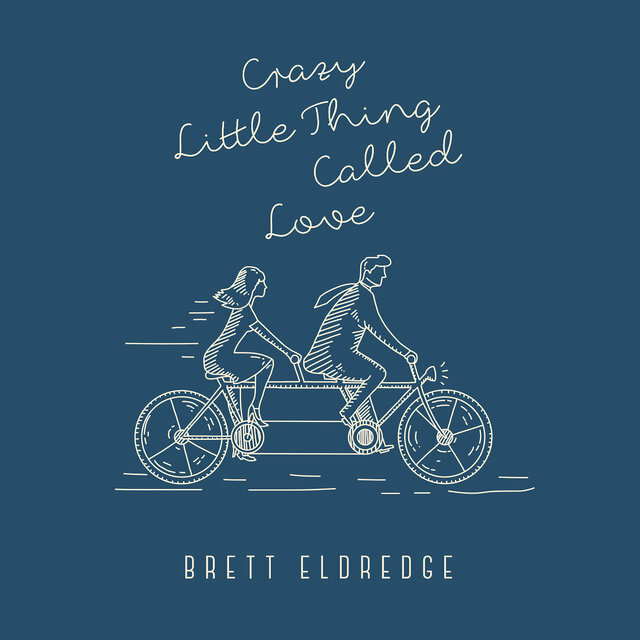 Eldredge began tracking some of the best of his compositions, and following a showcase in Nashville, signed a recording offer from Atlantic Records. 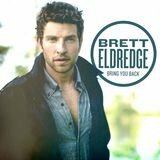 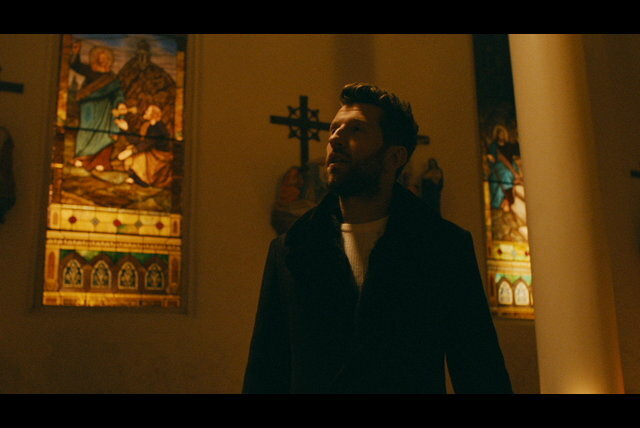 Eldredge's first single, "Raymond," a poignant song about an Alzheimer's patient, was issued in September of 2010 and earned respectable radio play. 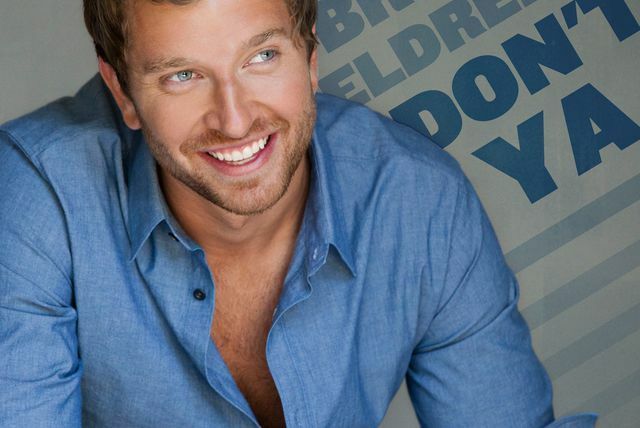 Eldredge's next single, 2011's "It Ain't Gotta Be Love," didn't fare as well, but 2012's "Don't Ya" was a genuine hit, selling over a million units and peaking at number five on the Country Singles chart. 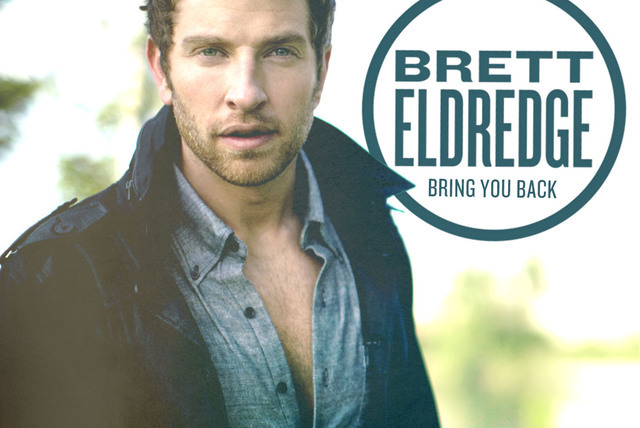 In August 2013, Eldredge issued his first album, Bring You Back, which included "Raymond" and "Don't Ya" as well as subsequent hits "Beat of the Music" and "Mean to Me." 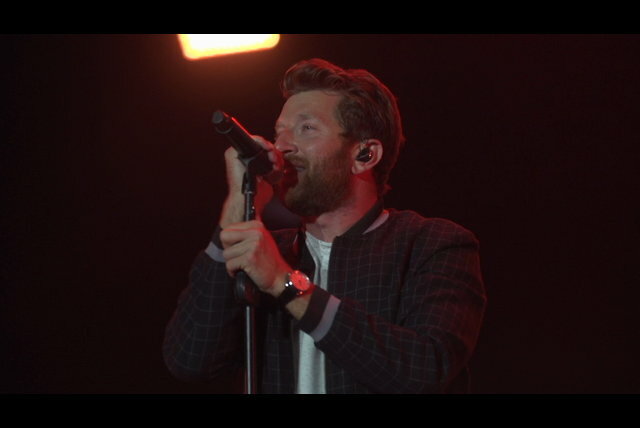 Eldredge was one of the opening acts on Taylor Swift's 2013 concert tour, and in 2015 he toured in tandem with Darius Rucker. 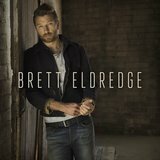 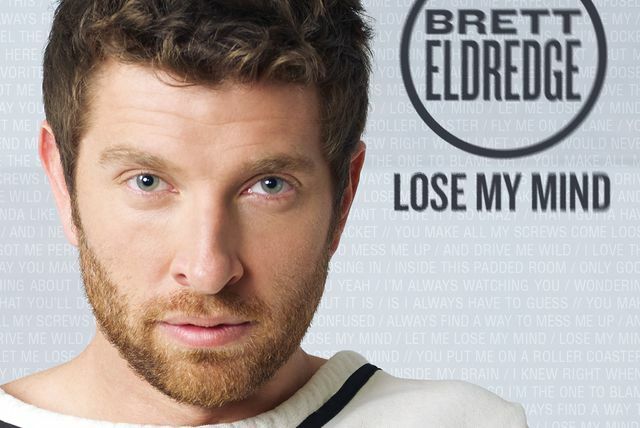 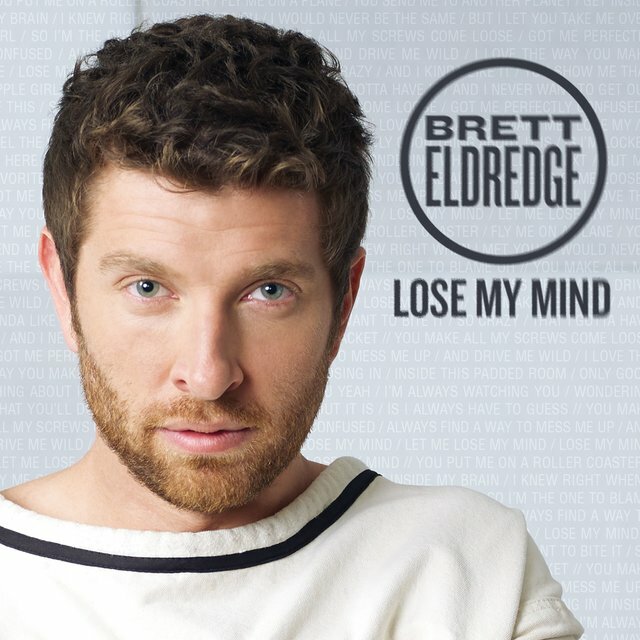 May 2015 brought Eldredge another country hit, "Lose My Mind," which rose to number 12 on the Hot Country Songs chart, and "Just a Taste" followed in July 2015.